The luxury Shepherd's' huts are a unique way of enjoying the outdoors and to get that sense of sleeping under the stars and were bespoke made for Hilltop Farm, so you won’t see another one like it anywhere else. They are all equipped with electricity and lighting and come with all bedding, linen and towels. One hut has one double bed and one double sofa bed that can sleep 4 adults altogether and the other has one double bed and sleeps two adults. Both huts come with deck chairs and the added luxury of tea and making facilities, so you don’t even have to get out of bed to get your early morning cuppa. 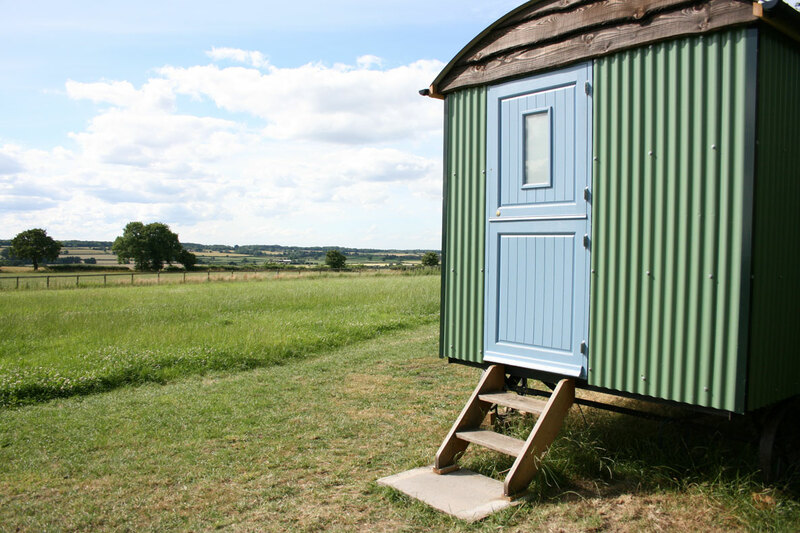 You can buy a ticket for a Shepherd's Hut for 4 or for 2; splitting the cost amongst your friends and family.